I began this series of posts talking about how little I knew about the internment of Japanese-Americans during World War II, even when I was an upper-division college student at UC-Berkeley. At the same time I “discovered” the internment, I also discovered resistance within the internment camps. Almost 30 years later, now, and much more has been done to publicize both the internment and the resistance. In addition to the digital copies of the Japanese American Evacuation and Resettlement Records that I explored in hard copy at UC-Berkeley’s Bancroft Library, there is Densho, a grassroots organization dedicated to preserving, educating, and sharing the story of World War II-era incarceration of Japanese Americans, with its rich and growing online encyclopedia. The Smithsonian National Museum of American History has exhibits online, as does the National Archives. The National Park Service is doing a great job at Manzanar, as I wrote about already. They also published a free on-line book, Confinement and Ethnicity: An Overview of World War II Japanese American Relocation Sites, which I consult often. 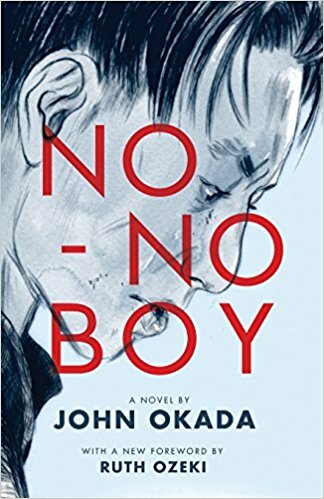 In addition, John Okada’s 1956 novel, No-No Boy, is back in print. The first Japanese-American novel, it is a fictional telling of the story of the resistance to the loyalty questions. This is obviously just a start. If you know of other resources beyond these, please mention and link to them in the comments.